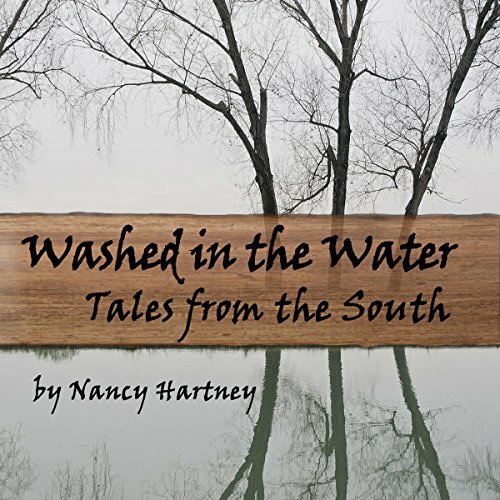 Washed in the Water: Tales from the South offers vignettes of folks living the best they know how as they reach out for redemption. Set between 1950 and 1980, each tale stares at an individual as unique as the humid landscape of the South. Hard lives, daily survival, and lessons about getting on with the business of living reverberate among the characters.